Fach Auto Tech is a Switzerland-based race team with over 20 years of experience. Currently they are competing in the Porsche GT3 Cup Challenge Suisse as well as in the Porsche Mobil1 Supercup, which is a support race on most Formula 1-weekends. 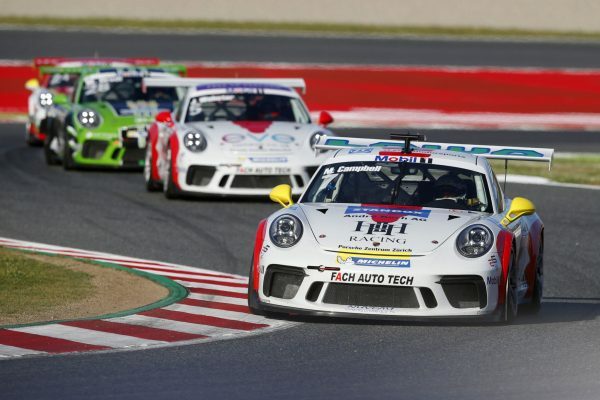 The team has proven to be very successful over the past few years, winning many Supercup-races including victories on illustrious tracks such as Monaco, Hockenheim and Monza. For the simulator system in their workshop, Fach Auto Tech has chosen to work with a set of Heusinkveld Sim Pedals Ultimate.